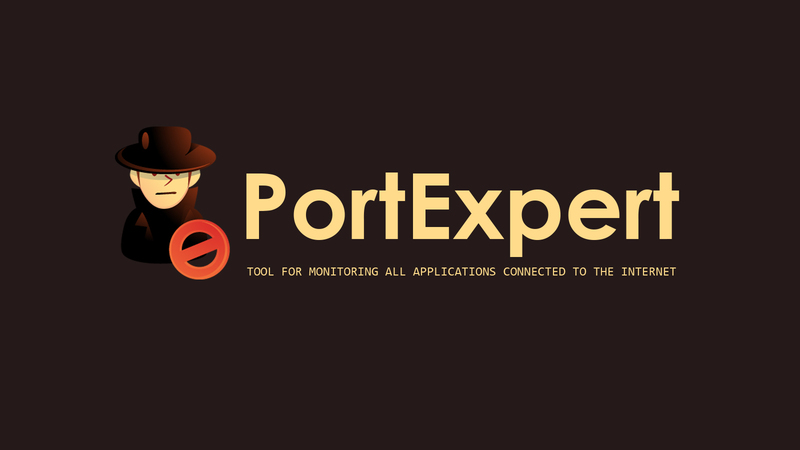 PortExpert is a free program that automatically monitors all applications connected to the Internet and gives you all the information you might need to identify potential threats to your system. 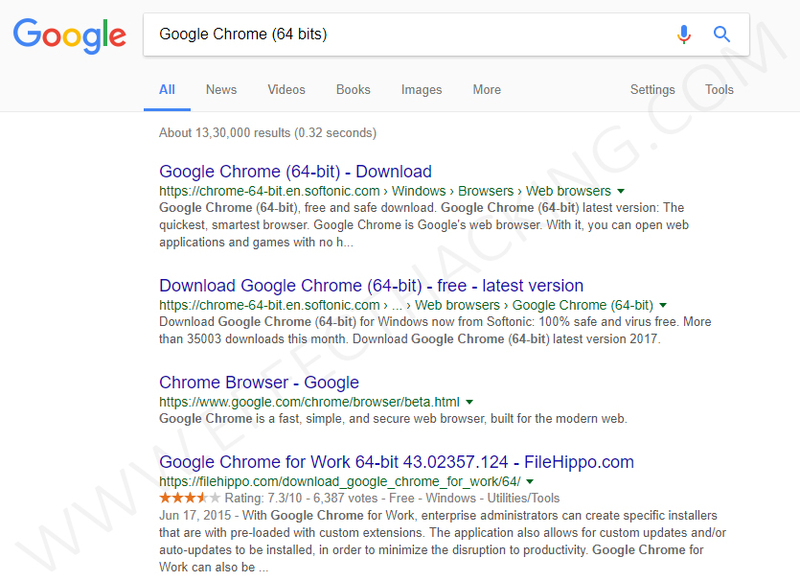 Download PortExpert onto your computer, then install it. Note: Run it with administrator privileges to get the most out of this tool. If you want to know more details about a particular communication/process, select it. Then choose what you want to know about that particular process/communication. If you want to access a particular IP address, select the address and then click on the"Web" button. To access the application folder of a particular process, select the process, and then click on the "Folder" button. Freeze Time: Disables/Enables the monitoring process. Show System Processes: Displays the system processes with details. 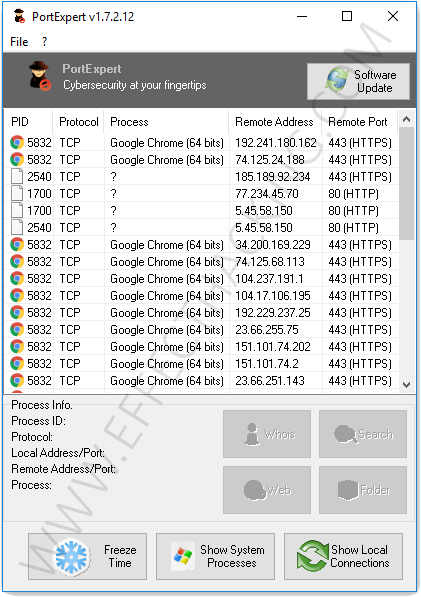 Show Local Connections: Displays local connections with details.